A sentence in English is always structured in the SVO order. Where, the “sun” is the subject, “rises” is the verb and “in the east” is the object. As the members of a family need to agree to each other to be in harmony, it is equally important for the Subject and Verb to agree to each other in order to form a grammatical sentence. For example, the previous sentence, if written “The sun rise in the east” is ungrammatical, and therefore would deduct your marks. 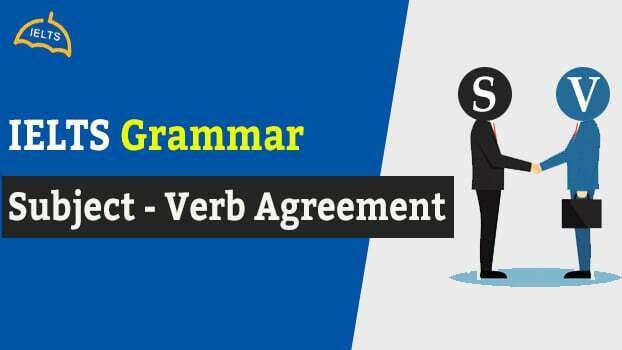 There are certain grammatical rules concerning Subject-Verb agreement, which will help you in avoiding this mistake altogether. Let’s look at the rule. 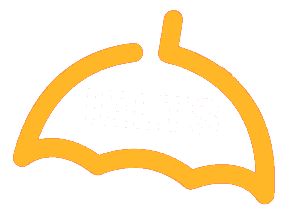 English allows three sets of pronouns, which are, 1st person or the speaker, 2nd person or the listening and 3rd person or the person or entity that is being referred to in a conversation. The first person pronoun is ‘I’ in singular and ‘we’ in the plural. 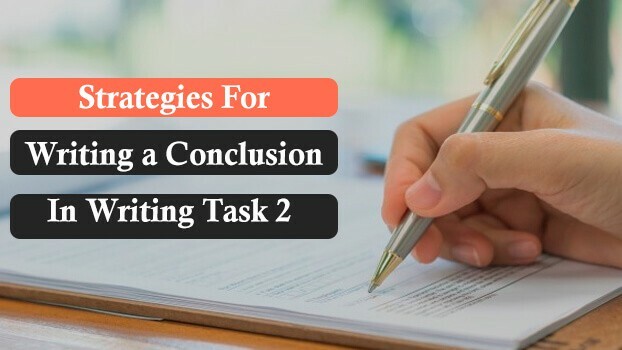 The second person pronoun is ‘you’ and the third person pronoun is ‘he’ in case the referent is a male, ‘she’ in case of female and ‘it’ in case of an animal or a non-living entity. The plurals for the same are ‘they’. Now let us consider these as subjects which appear in the beginning of sentences followed by verbs. For example, look at the table below. If you look at the above table carefully, the first and 2nd person subjects take the verb as it is, in its raw form ‘eat’, and so does the 3rd person plural subject. (a)I go to the gym everyday. He goes to the gym everyday. (b) We vote for the president’s chair today. America votes for the president’s chair today. (c) You seem to be under pressure due to the target. The employee seems to be under pressure due to the target. (d) My mother and father own a house in Delhi. Here ‘mother and father’ makes it a plural subject and thus the verb ‘own’ is without an ‘s’. (e) Both Sharon and Paul like to travel every weekend. (f) Mr. Watson and his dog hate going out during rain. (g) The birds, which appear every morning, chirp loudly. Here the plural ‘birds’ necessitates the use of ‘chirp’ without an ‘s’. (h) The black dog, with blue eyes, jumps over the fence every evening. Here the main subject is the singular ‘black dog’ and not the plural ‘blue eyes’. (i) The United States of America has put restrictions in issuing Visa to immigrants. Other person subjects would take ‘have’. (h) The fish swims in the aquarium. Fish swim across rivers to give birth.